SIRUI, maker of photo support gear, including camera and video tripods, monopods, specialty heads and camera bags, has entered the filter marketplace with five new filters and a filter holder: the CPL Circular Polarizer, UV Filter, Neutral-Density Filter, GND Square Filter, ND Square Filter and the SIRUI Filter Holder. Here are some highlights. 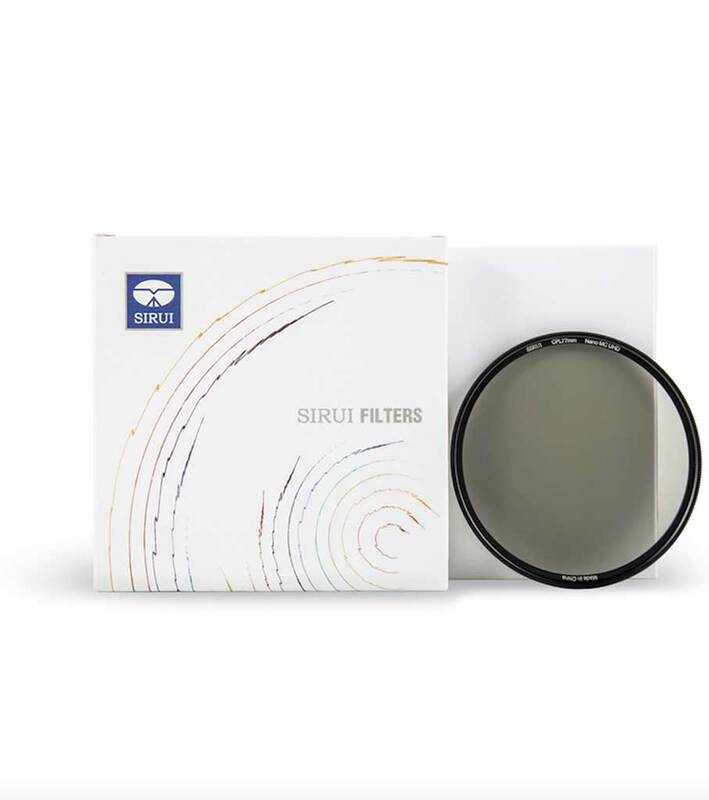 The filters are made of German-manufactured Schott Plate Glass B270 with a multi-layer Anti-Reflective and Protective Coating, making them waterproof, oil-resistant, scratch-resistant and anti-static. The lightweight filter rings are mare of high-strength, corrosion-resistant aluminum. Get more details and specs on the new filters at SIRUI.